BAC06A switching battery charger adopts the latest switch power components, which is designed for charging lead-acid starting battery according to its property. 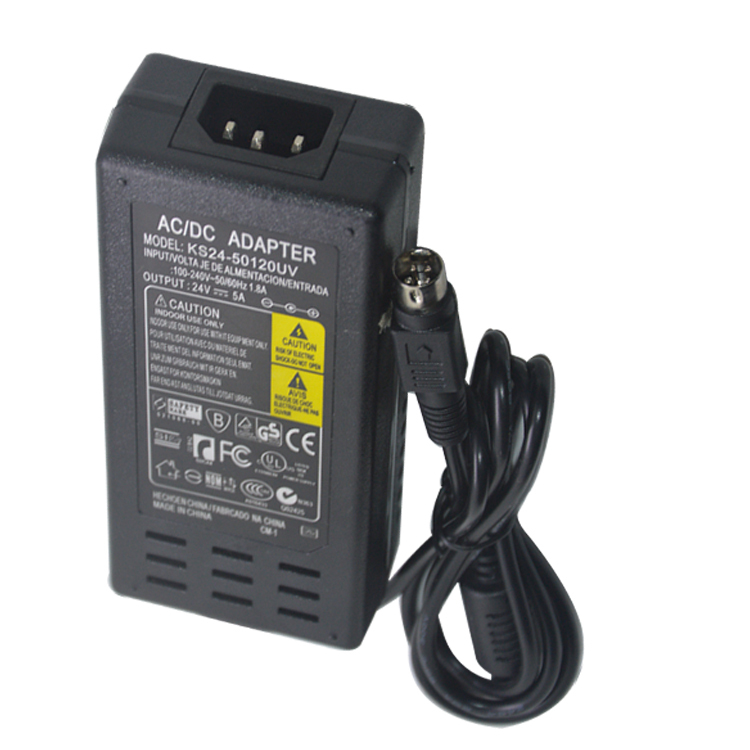 The charger is suitable for lead-acid battery float charge. 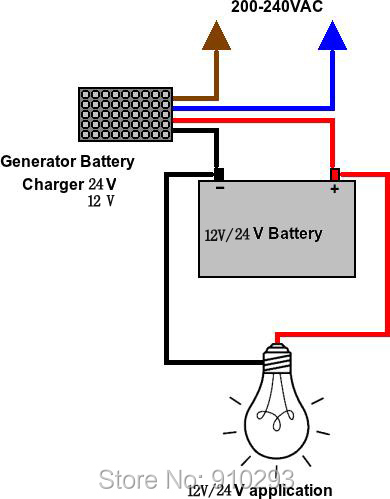 The maximum charge current for 12V charger is 6A; the maximum charge current for 24V charger is 3A.